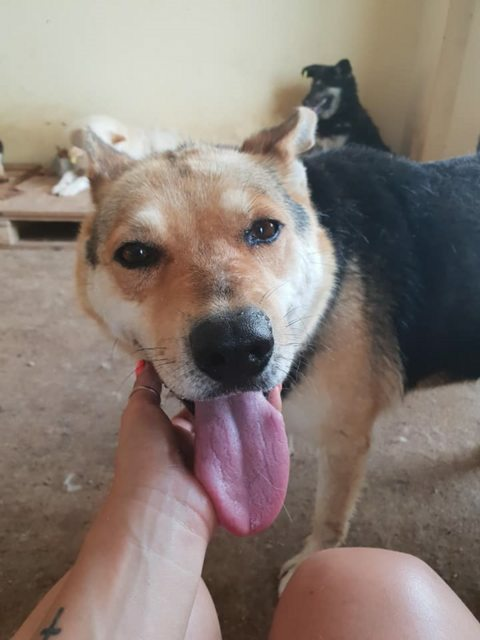 Alice is a 3 year old female Cross-Breed. 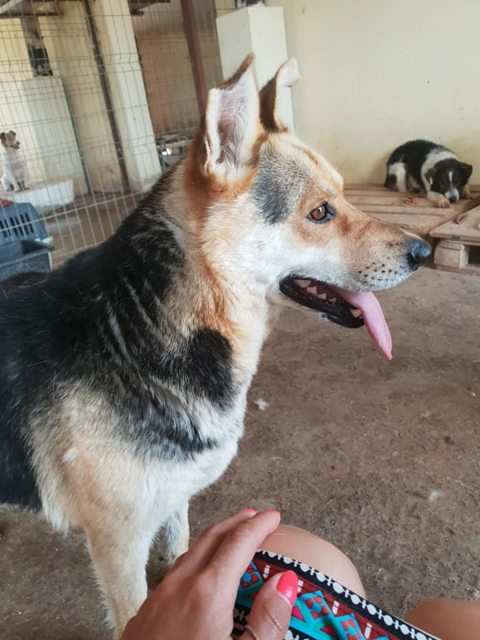 Wonderful Alice is an amazing dog, she is like a medium sized German Shepherd Cross. She is very friendly and loves people. She gets on great with other dogs as well. Alice would like an active and attentive family who will give her everything she needs. Alice would ideally like a garden and maybe another friendly dog to teach her what is expected of her.